Maruti Suzuki has heralded Year 2017 in style. 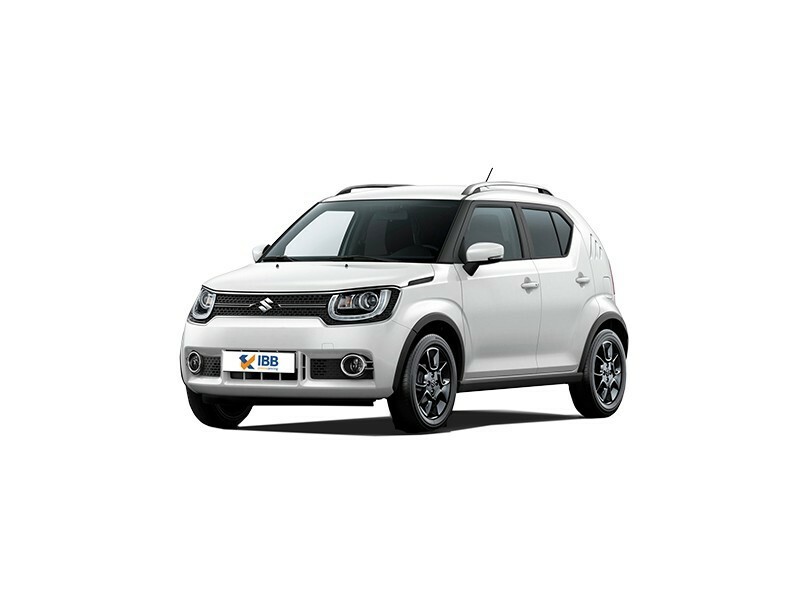 The automaker launched their new stylish hatchback, the Ignis on January 13th 2017. Interestingly, the launch event held in Delhi was marked by a music concert by Axwell. And this was a neat way to catch the attention of the youth segment as they are the vehicle’s primary target audience. Keeping in mind the target audience, the design, styling and overall look has a very youthful exuberance. The Maruti Ignis was first showcased in India a year ago, in the Auto Expo 2016. But it had made its first global debut in the 2015 Tokyo Motor Show followed by a European unveiling in the 2016 Paris Motor Show. And in these launches, it scored a good 3-star rating too. The crossover Ignis will be retailed exclusively via the NEXA showrooms. The Baleno and the S-Cross are also only retailed via the NEXA outlets. It is said that this hatchback will eventually replace the Maruti Ritz. It is the third crossover to be released from the automaker’s stable, the earlier crossovers being the popular Maruti Vitara Brezza and the S-Cross. The vehicle can seat 4-5 people comfortably and it wears a very attractive, spanking new design and the front façade wears chrome inserts, while the back façade wears black inserts. 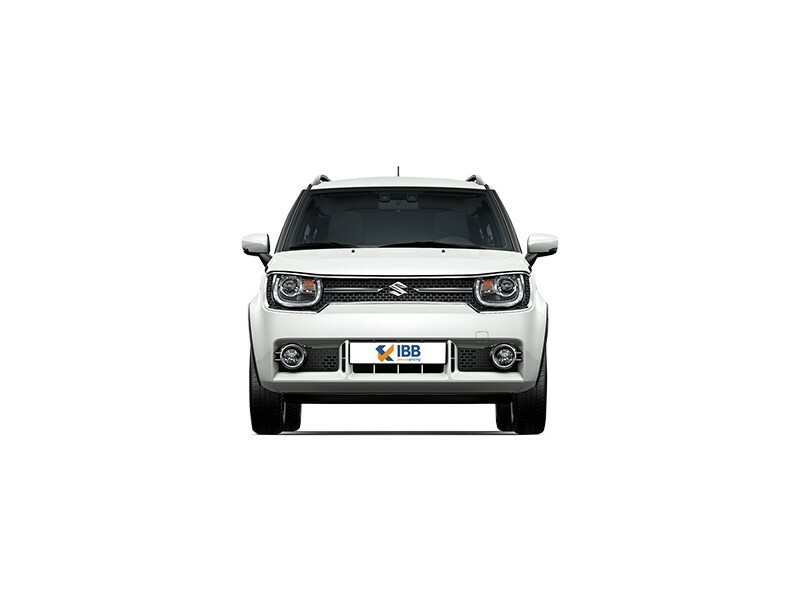 A surprise twist to the design element is seen in the square headlamps and it is said to be the only hatchback to have LED headlamps. The Ignis comes in a range of variants named, Sigma, Delta, Zeta, and Alpha, offered in different combinations. The 5-speed transmission manual and AMT versions, is offered in both petrol and diesel versions. It comes with a 1.3L diesel engine that offers 74bhp and 190Nm of peak torque, while the 1.2L petrol engine offers 83bhp and 115Nm of torque. The starting price for the base version, Sigma starts at around 4.59 lakhs and goes up to about 7.8 lakhs. All the vehicle variants are powered by 4 cylinders and come in a length of 3700mm, a width of 1690mm, and a height of 1595mm. Its wheelbase is about 2,435mm and it has a ground clearance of 180mm. Its boot space is about 260L and a fuel tank capacity of 32 litres. The Ignis tallboy design is quirky and interesting and it comes in a range of features and options including touch screen display, Apple CarPlay, Bluetooth options, powered windows and mirrors, driver seat adjustability, 15inch alloy wheels, rear defogger, parking sensors, keyless entry, and an interesting start-stop push button system. The Ignis comes with appealing dual-tone colour schemes which can also be customised. There are totally 9 body colour options offered, and 3 interior colour options offered. The Ignis immediate competition would be the popular, established, Hyundai Grand i10, the Mahindra KUV 100, the Honda Brio and the newly-launched, Tata Bolt. There is a lot of interest, hope, and expectations’ riding on this vehicle. Maruti is hoping that it would be able to reprise the popularity and magic of its last year’s hit vehicles, the premium hatchback, the Baleno and the compact crossover, the Vitara Brezza. Initial, booking figures seem promising, but ultimately, the vehicle’s on-road performance will determine if it is a winner and if it will be a runaway success or not. The Maruti Ignis is affordable, aggressively priced and base price starts at 4.59 lakhs. But pricing apart, the features and interiors are upscale and premium. It is the only hatchback to feature LED headlamps, and it comes in both AMT and manual options. Fuel economy is commendable, and its classy interiors and sporty exteriors, design and styling are refreshing. Since the Maruti Ignis is retailed via only the Nexa dealership, its reach is limited. Though it’s a crossover, its design is more like a hatchback and there is spacing constraints. The shock-absorption aspect is not that great, and owing to its lightweight, its performance on the highway and high speeds is still wait and watch. 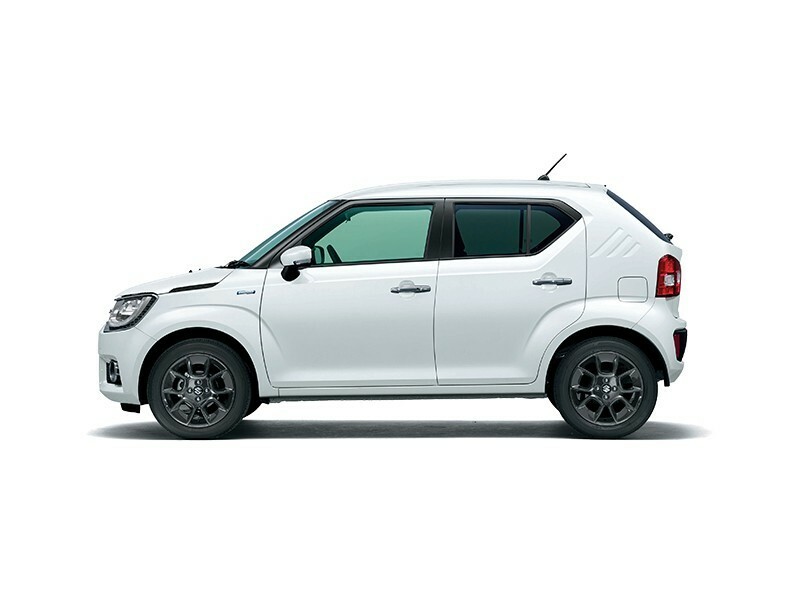 The Maruti Suzuki Ignis is the second vehicle from the automaker that adheres to the ‘Make in India’ program and most of the production is localized. The vehicle has a youthful ring to it and the design and many features are aimed at appealing to youngsters. This sub four-metre crossover offers a range of variants and comes in both diesel and petrol options and also further offers both manual and AMT transmissions. Its affordability quotient is a definite attraction. Some features include LED projector headlamps with DRLs, fog lamps, SmartPlay infotainment system, reverse camera, driver seat adjustability, and auto climate control. Competitors include the Mahindra KUV 100, and the Honda Brio, but on road performance will determine its future course.